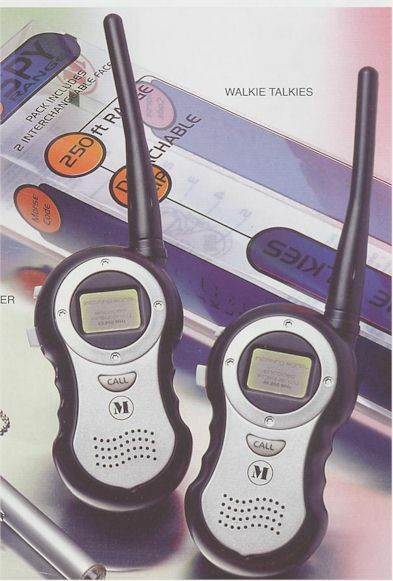 Pair of smart walkie talkies with a 250 foot (75m) range, ideal for base to target communications. Supplied with 2 interchangeable fronts. The smallest PMR446 radios currently available (54x87x37mm). These tiny handheld PMR radios not only look great, but they are user friendly & packed with features including VOX, Scan & Dual Watch. Priced at £70.48 PER PAIR they are excellent value for money. Our new favourite PMR radios! The uses for RS446 are limitless! 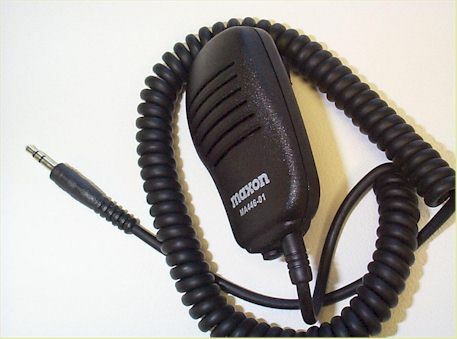 PMR446 is a new two way radio communications service for Europe. 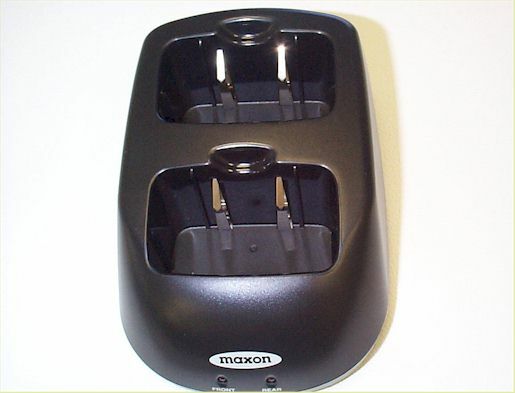 It is easy and economical to use, has no call or rental charges and is approved in most European countries.